An ensemble of young artists from UCLA, USC and CalArts revive the old tales in a Chinese fantasy short stories collection (《聊斋志异》) with their modern bodies. Just like the author of the book in 1730, this tribe of artists is trapped in a chain of exams which leaves no space for free expression. Thus, creating art becomes a form of rebellion. 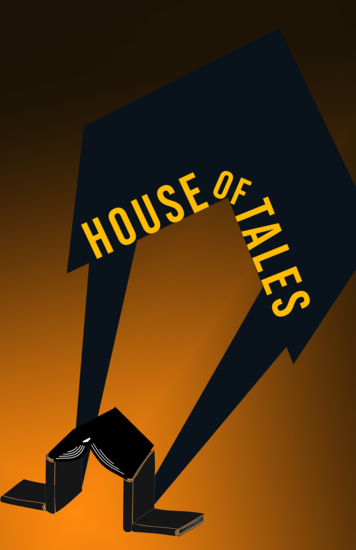 They construct the house of tales, inviting audiences to come into the magical space between fantasy and reality, homeland and strange land.